This piece of home décor allows you to select your favorite design, your most meaningful moments by choosing your beautiful photos and creating a magnificent decoration to complete the perfect bedroom. Great for displaying photos of your loved ones, stunning scenery snaps or even meaningful quotes to inspire you. Also, our Custom Photo Canvas Display Panels work well for weddings or as party decorations – either way, get creative and share a glimpse of your individual character with those you love. Simply choose your favorite photo, upload it from your smartphone, laptop or tablet and you'll have a beautiful piece of stunning décor. Plus, we have a wide variety of templates created by our team of in-house experts. Printed on luxurious canvas cloth that brings out the vibrancy of each picture with the true texture of a canvas. Gloss the canvas to create a sparkling finish. Why do our customers love it? Your canvas comes with a 100% pine wood frame and is aimed to last the test of time. Our gallery wrapped edges give a clean, stylish finish and it also enables you to hang your photo, with or without a frame. Hand stretched around a beautiful frame that gives your canvas the depth of art. Canvas frames are built with high quality pine wood that add that luxury feel and true canvas feel. We take no shortcuts. True Canvas the way it was always meant to be. We take pride in every product we produce and aim to optimize the quality of our products as well as our service every day. Would you like to create a customized photo gift? You're in the right place! We make it easy for you to upload and make one of a kind gifts. Use more than 100 professional templates developed by our team to help you create the photo book of your dreams. See why thousands of customers love Printerpix's custom photo gifts. to guarantee quality on each and every single order. 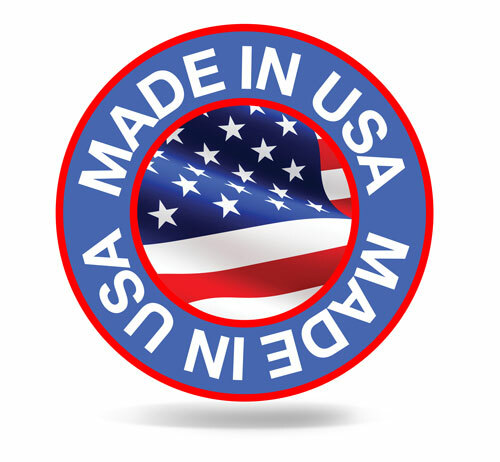 We manufacture each and every item within 5-10 business days and, based on your choice of shipping method, can deliver within 1 day to anywhere in the US. Want to Gift Someone a Coupon? You can simply buy the coupon and gift it to your friends and loved ones in seconds with our automatic gifting links after purchase. Send the coupon by email and it can be redeemed easily on mobile. Alternatively print it and simply give it to friends and family to instantly use. How can I order from Printerpix? Simply create your photo gifts on www.printerpix.com on your smartphone, tablet or desktop. Upload your photos, edit and create using our templates and tools, make payment and confirm your delivery address. Simple, quick and easy in minutes. Please follow the instructions in your coupon email or click on the coupon link to create and redeem immediately. Enter your coupon code and get creating. You have 3 months to create the exact product(s) you bought your coupon for. Alternatively you can gift the coupon codes to your friends or loved ones by sharing the codes with them. How long does my Coupon last? Your coupon lasts three months from the date of purchase. We have several options available for shipping. We care for the quality for all orders and therefore each and every item will take between 5 and 10 days to manufacture. Shipping options are available on checkout and we try our best to produce every item within 5 working days. How long it will take to receive my product? Once the item is manufactured (5-10 business days) it will be immediately dispatched based on your selected Shipping method. You can check the status of your order in real time on Printerpix.com, simply enter your order number or tracking number. Please contact our customer support team. We are available to help you with almost any issue regarding your order. Either email (social@printerpix.com) or begin a live chat now! In a world so fast-paced and constantly evolving, we often forget to slow down and appreciate the little things. Looking back through cherished photographs remind us of just how fast that time can go by. Printerpix’s goal is to create unforgettable, personalised gifts that you and your loved ones will enjoy for years to come. Helping to build relationships and creating harmony through heartfelt gifts is our mission. 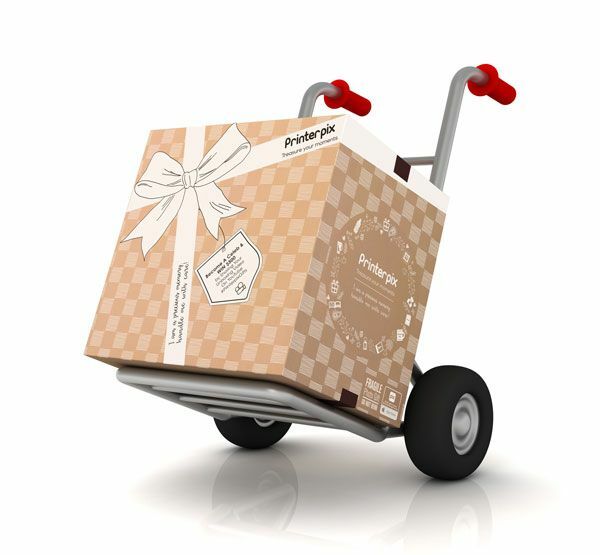 We want to evoke joy from the moment you create your product, right up until you receive your Printerpix parcel. Whether you want to celebrate a special occasion or add a meaningful touch to your home, we want you to capture and share those precious moments. Starting out in 2010 as an idea from three brothers with a passion for making one of a kind gifts, Printerpix was born. We originate from the UK, but now we have global offices in London, Orlando and Bangalore. Building the company from the ground up wasn’t easy but it was the profound impact on our customer’s lives that drove us to further improve. Passion, integrity and being committed to our customer pushes us to grow and those are values we seek within our employees. Additionally, diversity is integral to our team and supply base, in fact our staff represent over 50 nations worldwide. We believe it’s that diversity that helps us to come up with such innovative and creative ideas for products that our customers can enjoy. It’s also reflective of our customer base as we sell our products in countries such as (but not only) the UK, US, France, Germany, Italy, Netherlands and Spain. Here at Printerpix, we put the customer at the centre of everything we do and are dedicated to creating the highest quality of products for our customers. Also, we take confidentially seriously. The pictures you upload are private and personal to you, so throughout the entire manufacturing process we ensure that all photos are handled and discarded responsibly. We pride ourselves on being authentic and transparent, therefore, if you’re not happy with your final product, we will do all that we can to make sure that you are. They say a picture is worth a thousand words – let Printerpix help you share your story.